Being the smallest has its benefits. This iron mirror fits into spaces where other feature pieces won't. It's been designed as a piece to sit happily by itself and light up little shady spaces. 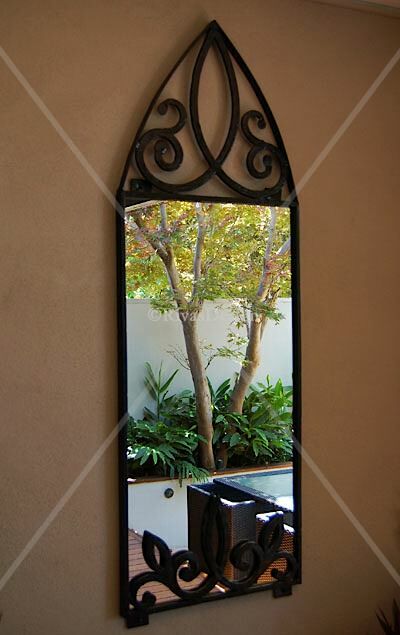 This small arched top iron mirror lends itself to small spaces where you want a stylish little lift. Bringing light to balconies, garden rooms or roofed spaces that are often shaded. Also great for small spaces at the end of a garden where you want a splash of light and colour. 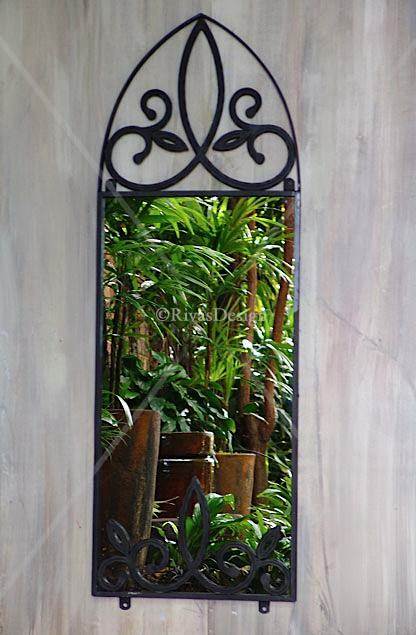 This hot dip galvanised mirror is available finished in black or black brushed with copper. 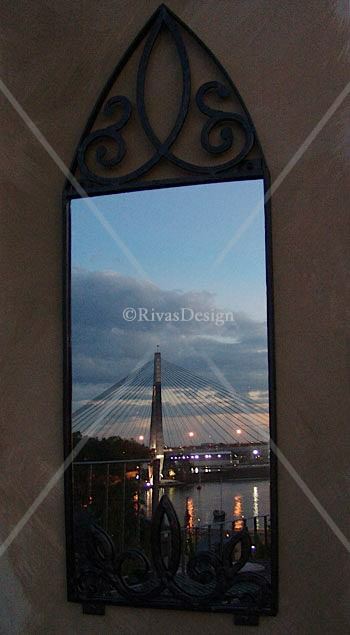 Hand finished with our glare-free mirror and delivered Australia wide - ready to hang. Need a bigger arched iron mirror? 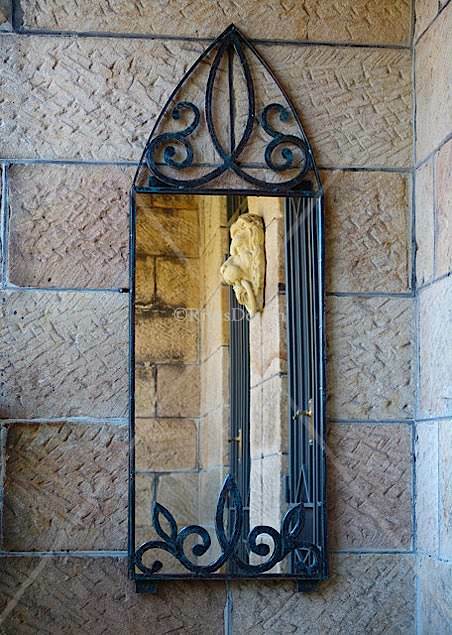 See the larger version Arched iron mirror.